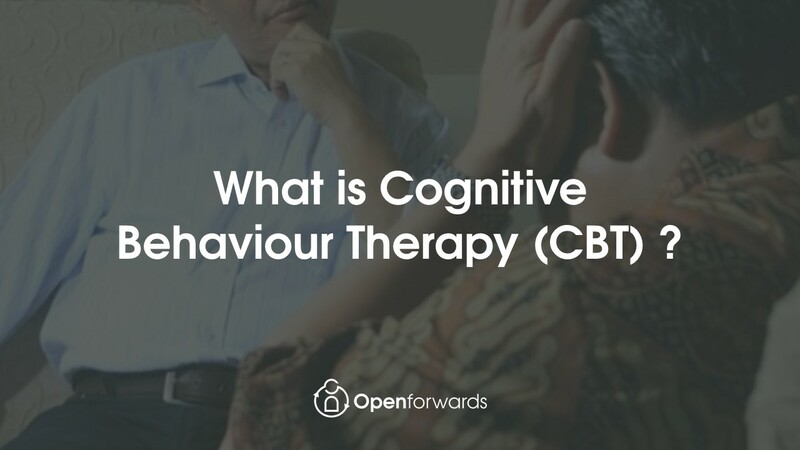 What is Cognitive Behaviour Therapy CBT ? You are here: Home / anxiety / What is CBT? 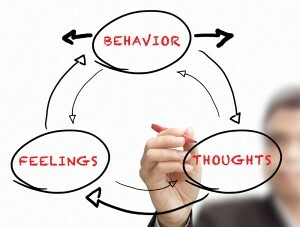 What is Cognitive Behaviour ?Therapy? Cognitive Behaviour Therapy is really just therapy that focuses on your thoughts and your behaviours. It’s based on the ancient Greek idea that it isn’t what happens that changes your feelings, it is how your mind interprets it. The way you think effects how you feel and what you do. When you sit down with a CBT therapist, you’ll learn about the patterns you get into with your thoughts. You’ll learn more about your blind-spots and the vicious cycles you get stuck with. Once you can see these more clearly, you and your therapist can work together to break them. In Cognitive Behaviour Therapy (CBT), you’ll learn techniques to practice in your own time. This is what has the biggest impact. We teach you proven skills to put into action both now and in years to come. It isn’t about fixing something that is broken. We don’t believe that you have an illness that needs curing. Instead, we teach you different ways of dealing with the human mind so that you can move on with your life. CBT can be simple. Once you get started you’ll learn how to become more aware. You’ll get better at noticing how your mind’s thoughts ‘control’ what you do – your behaviours. When your thoughts control your behaviours too much and too often, they stop you from doing what you want to do. This is when you are more likely to develop problems with stress, anxiety and depression. 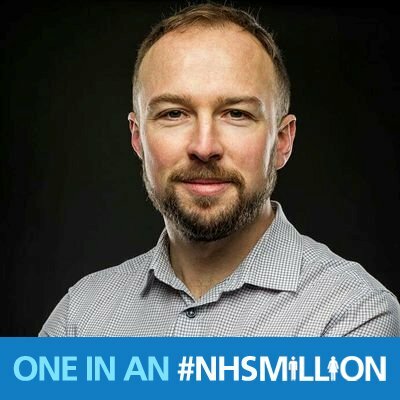 Let’s look at Richard’s situation. He is often worried that he’ll “make mistakes” at work and that he’ll “get reprimanded” for it. He is often stressed and he works long hours to try to make sure he doesn’t miss anything. The result is that his focus and concentration deteriorate. He gets headaches and he feels more irritable. Unfortunately, he ends up making more mistakes. Can you identify with Richard’s predicament? His way of coping with the fears is natural and understandable. But, it isn’t working. In fact, he is making more mistakes since he started working longer and harder. CBT can help Richard by first helping him identify the vicious cycle. Then he’ll learn some techniques for dealing with the thoughts about making mistakes and getting reprimanded. And after that he could learn some new ways of working more smartly. This might include taking better care of himself, organising his time better and focusing on the most important tasks. This is just one example of the many different ways your thoughts can lead you down rabbit holes. It’s just one example of how you end up doing stuff that makes the problem worse and not better. If you’ve liked reading this article, please share or leave a comment.